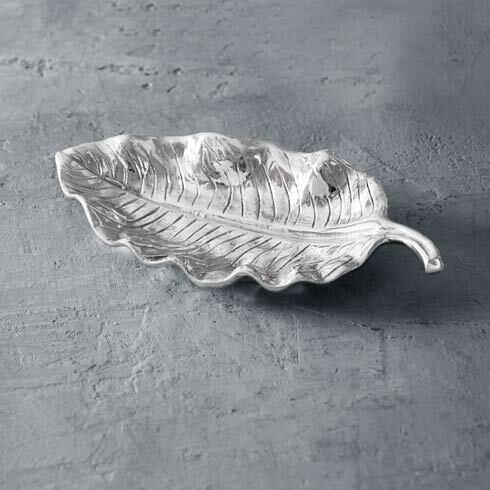 Features: Small is beautiful; particularly this mini version of Beatriz Ball's GIFTABLES Garden Zebra Leaf Tray. The little metal serving tray is lovely, but also practical as serveware. 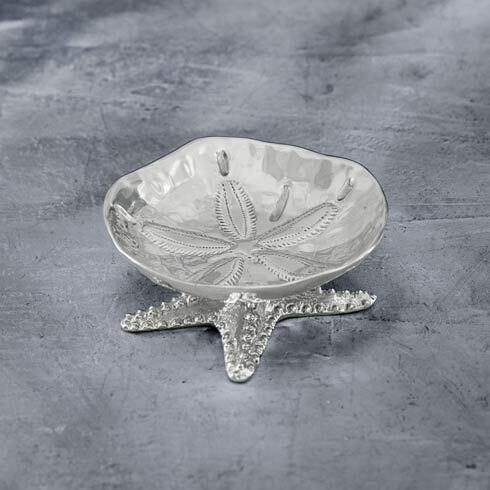 Serene and inspiring, this gleaming little metal tray pays homage to Mother Nature in its graceful interpretation of the zebra leaf.